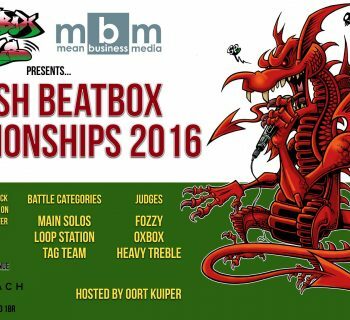 What a great theme for the 7th Canadian beatbox championships, with nearly half of the competitors being newcomers this year. All eyes are now on last year’s (and the previous year's) champion, BBK, gunning for his third consecutive championship title. 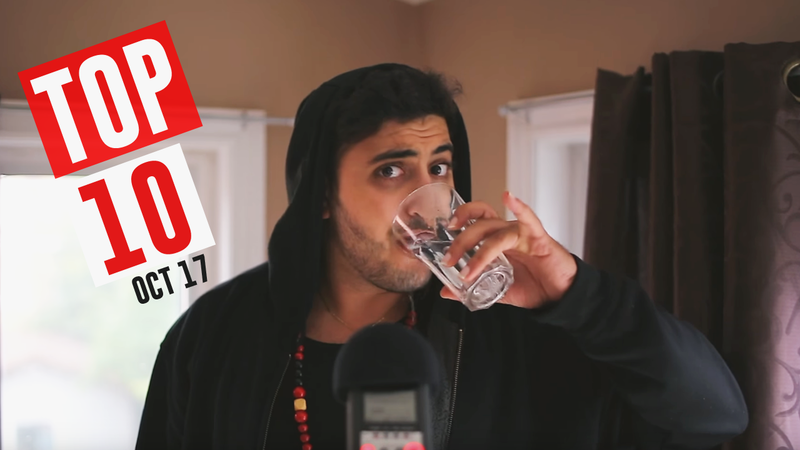 This would make him the ONLY three-time winner in Canadian beatbox history. 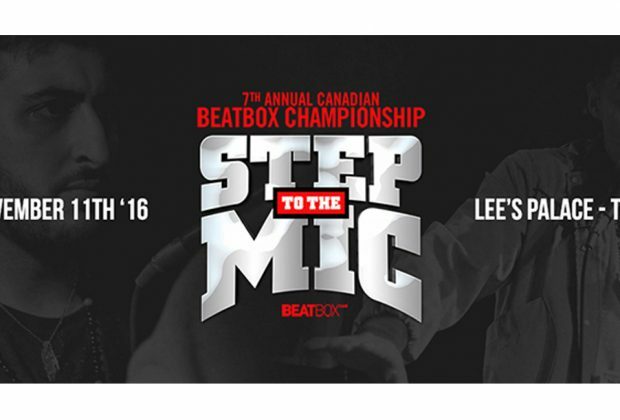 This event falls a week before the UK champs and a week after the American champs; Beatbox Canada knows how to keep the hype up this November! There will also be a performance by a legendary beatboxer, Scratch from the Roots. Will BBK be the first 3 time champion? Will last year’s vice-champ, Heat, or even third place, Elisii, take this year’s title? Or will it be one of the newcomers? Come to Lee’s Palace this November to find out! 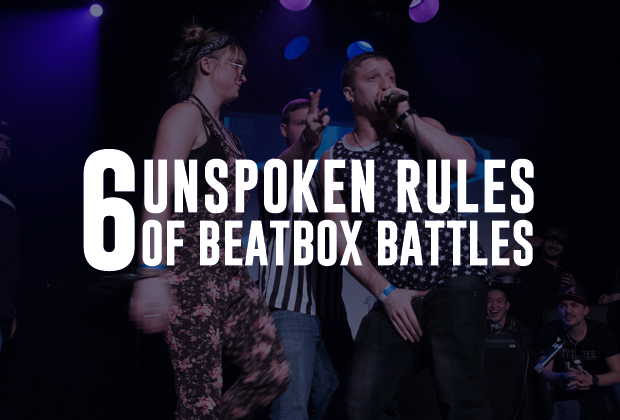 Follow @BeatboxCanada on Instagram, Facebook, Youtube and Twitter for the latest update.